I can identify and classify Earth’s renewable resources and nonrenewable resources. I can explain the importance of conserving resources. How can we make sure we have enough of these materials for later use? 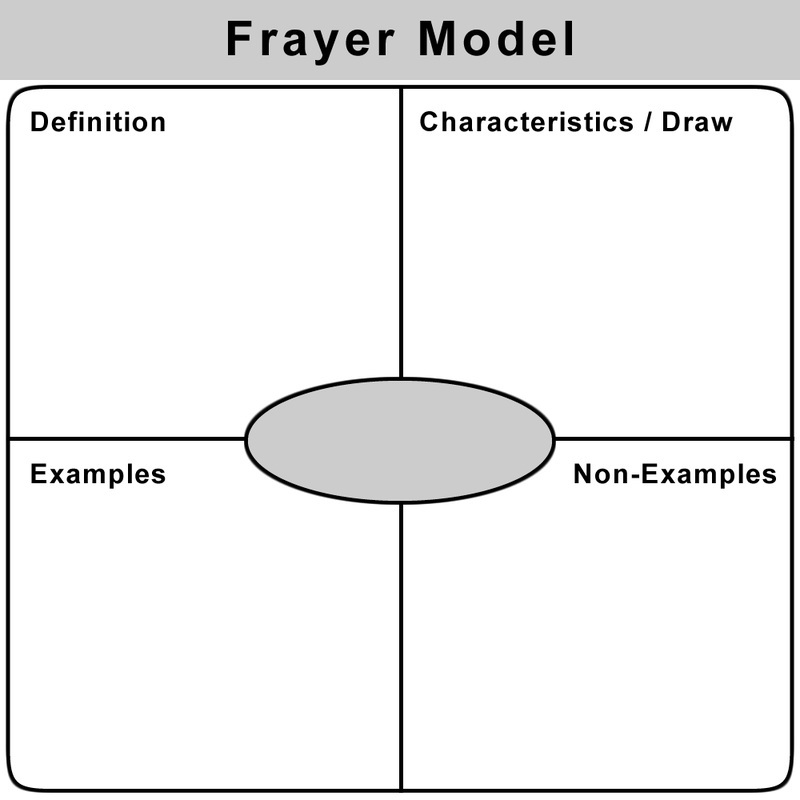 With your teacher, complete a Frayer Model for the term conservation. Review the difference between renewable and nonrenewable resources. 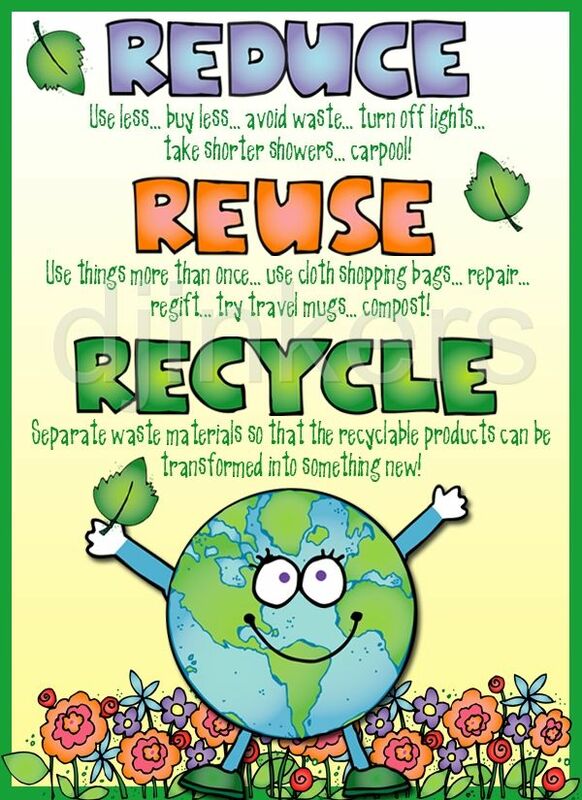 Digital Lesson: How Do People Conserve Resources? Answer questions (found in Google Classroom).